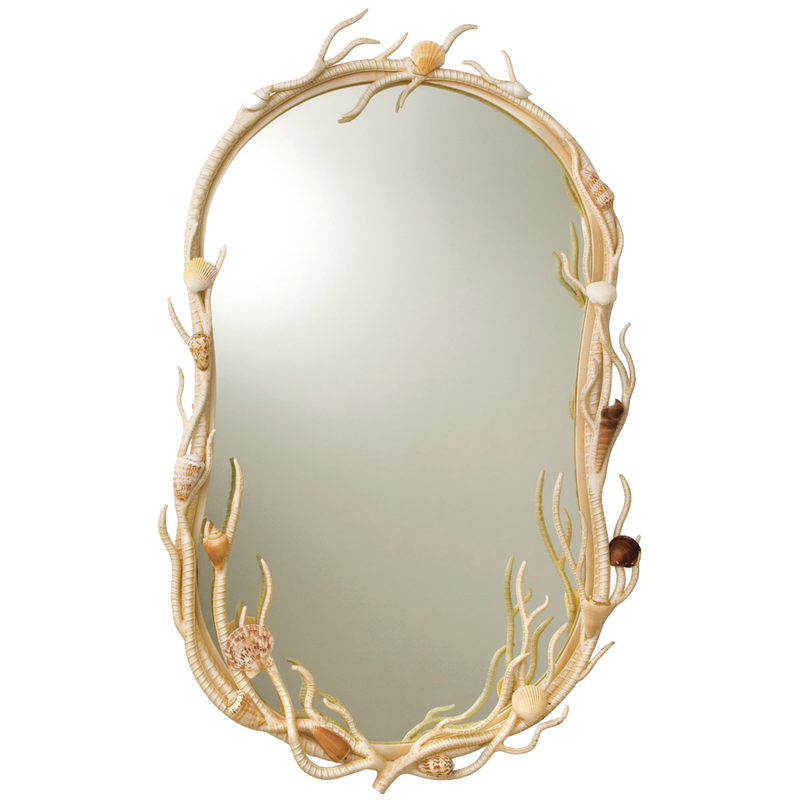 Bring an artful accent to your home with the Ocean Reflection Wall Mirror, featuring a hand-painted finish and genuine seashell accents for beautiful oceanside style. Ships from the manufacturer. Allow 4 weeks for delivery of nautical mirrors. For many more items, we ask you to take some time to peruse our thorough inventory of nautical mirrors at Bella Coastal decor today.